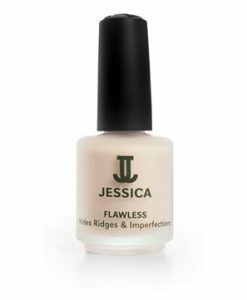 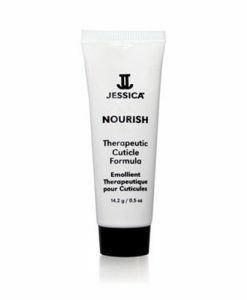 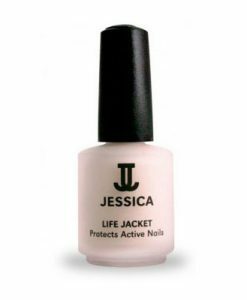 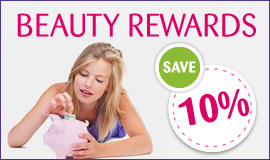 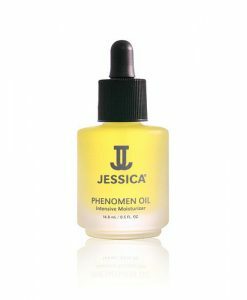 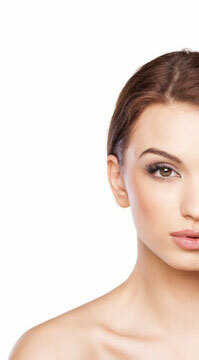 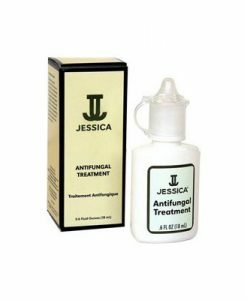 Jessica Fusion is a basecoat and treatment for peeling nails. 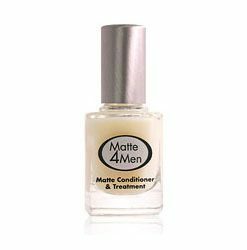 Fusion bonds the nails delicate layers, using rubberised resins and Vitamins A and D to strengthen and condition for growth. 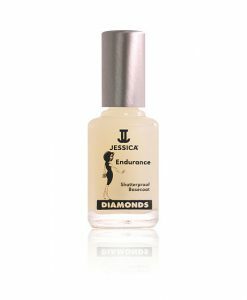 When not wearing nail varnish Jessica Fusion can be used as an intensive treatment.